It’s been a long time since I flew FPV for the last time, no blog posts no time for my hobby, so sad. 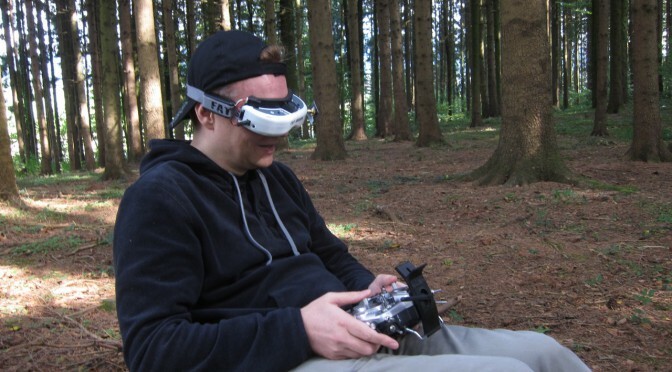 But then I stumbled across this new beginners course for FPV drones in Switzerland by DRACER.ch. DRACER’s goal is to introduce beginners to drone flying and teach them to have fun in a responsible way! 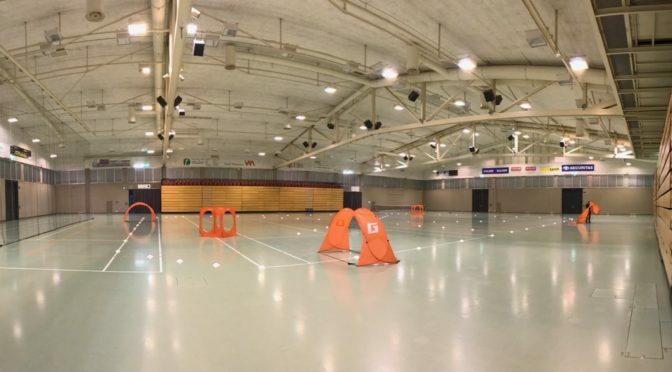 Drone racing is exactly what it sounds like. The pilots use an FPV (First Person View) system to allow them to race the drone just like if they were in the cockpit. As you can imagine FPV is absolutely necessary given the extreme speeds of the drones. Despite there being drone racing leagues now, drone racing is certainly still new. It has gotten a lot of attention recently due to the huge 1 million dollar investment from Stephen Ross. This only confirms that drone racing will eventually get popular pretty soon. What Type Of Drone to Use For Racing? FPV racing drones are specifically made just for one purpose, racing. You will have to look around online to find them. Most drones are small in size. Originally, drones were bigger in size but people started making racing drones much smaller due to the benefits in maneuvering the drones at high speeds. The smaller size also reduces the chance of them crashing into an object and it allows them to fit through smaller spaces. There are a coupe of choices. You can either make your own drone, buy it or modify a pre made model. Some websites such as helipal.com have drones for sale but there are many others, so be sure to shop around in order to find the one that suits you. Making your own drone is pretty difficult, but it’s definitely doable. 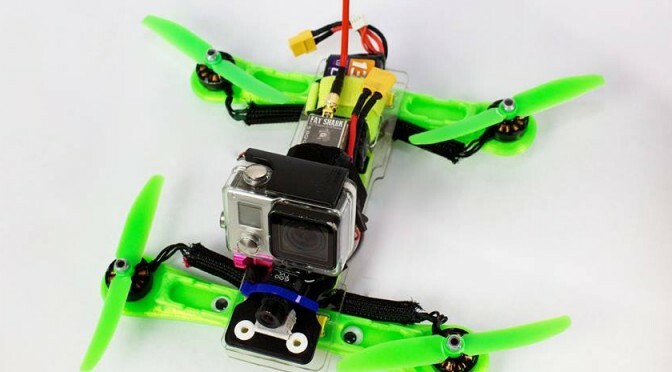 So what should you look for when buying or making a drone for FPV Racing? Speed – Speed is extremely important for obvious reasons. You want to find or build a drone that’s fast. You should try to aim for speeds of at least 50mph or above. Durable and Easy To Repair – Even if you aren’t racing a drone, there is always a risk of crashing one. So you can imagine now that if your racing drones then you’re almost guaranteed to crash eventually. It doesn’t always happen but you still want to make sure that your drone can at least take a hit. You also want to make sure that you can repair it if it does get damaged. Quality FPV Camera – What’s the point of having a top notch drone if you can’t see where it’s going? The FPV camera is probably the most important out of all of these. You want to make sure you can clearly see where your drone is going at all times. Learning how to FPV Race? If you’re interested in racing a drone then you should probably learn how to fly one first. Learn how to hover a drone and control it. After learning the basics of flying a drone, you can start learning how to race. Now this is when you first try FPV (First Person View). First, do it in an open space while you get used to watching through your googles for the first time. 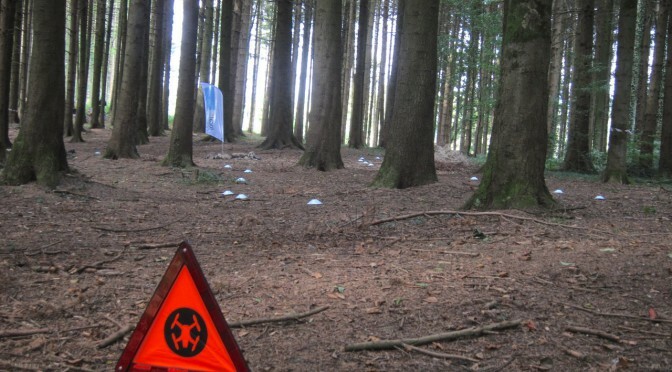 After you get accustomed to it, try taking it out to a more crowded space with a few obstacles. Learn how to fly around the objects such as poles, lights, and tree’s. It’s important to learn how to do tricks such as nosedives, flips, rolls and other things because you might eventually use them when racing. Also this help’s you understand your drone a bit more and how it reacts when moving it at high speeds. Alright, so you got the drone you wanted and learned how to race it. Now what’s next? Well now you just need to join a league. A quick google search can show you drone racing leagues around your area. Some big drone racing leagues are Drone Nationals, International Drone Racing Association and The drone racing league. I would recommend you start off in a local league before you go for the big boy’s. It’s good to get some experience under your belt before you enter into competitions. Well that’s it. I hope this can show you the basics of what FPV racing is. There is still a lot more to learn but now it’s up to you to go out and do it. You can read, read, and read but you can only learn so much reading. Going out and actually doing it will help you learn a lot more. You can check out my blog rcjudge.com for drone reviews. The second year of the fpvblog can be summed up as a year with high ambitions, a low article count and the welcome of Alastair Baker our first guest author. Chrashpilot, the editor in chief, hopes that the blog will be more active in 2016 (guest authors welcome). He also expects the next year to be a game changer for pilots and the drone industry in general. 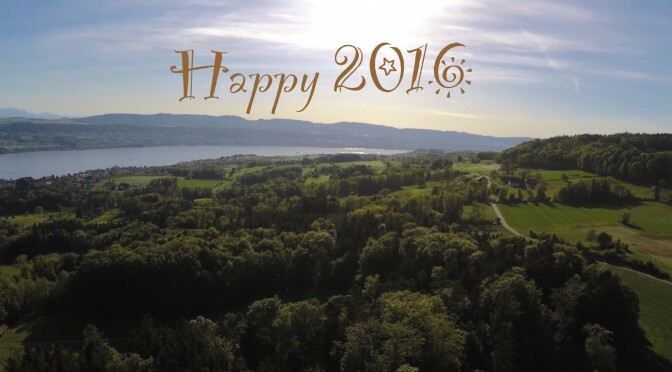 Read his thoughts about what 2016 might bring. Happy new Year! 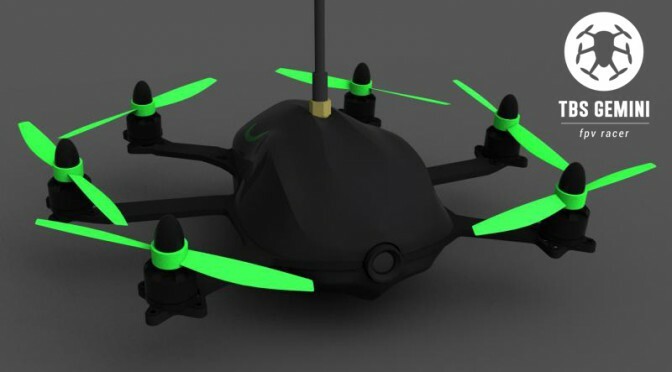 In August Team Black Sheep announced a new FPV racer on FPVlab.com, the TBS Gemini, a small hexacopter made for racing. It supposedly has a top speed of up to 100 km/h (~60 mph), is less than 400g light (~1 lb and a bit) and comes fully packed with all the FPV gear. Finally, the wait should be over soon. TBS just announced that the first batch started shipping. YESS! My order is also lined up and hopefully I can play with the little flying crab very soon.